Relocation is an experience dreaded by many because of how much goes into this process. But, when you choose the best Downtown movers, you can be confident that your move will go smoothly so there is no need to worry. Storage. At Expo Movers, we have plenty of storage facilities to make sure that your possessions remain safe during your NY move. Packing. With the help of our professional packers, any possessions that you may need will be packed regardless of the size or how fragile they are. Thanks to our NYC specialists, you don’t have to be stressed out about the state of your belongings as they will arrive in the perfect condition. Unpacking. It may not seem difficult but anyone who transferred furniture and other things knows how exhausting and stressful unpacking can be. Fortunately, you don’t need to go through all of this if you choose our specialists who will quickly and safely unpack them for you. Other. Besides the mentioned services, we can offer additional ones, such as creating relocation plans and checklists, providing insurance certificates if needed, and more. Why Should You Choose Best Downtown Movers? Our Expo Movers reviews on Yelp speak for themselves. Only high-quality services without having to overpay ridiculous amounts! Local Moving. If you are already in 11201 Downtown and want to change your location in the area, you can always use our services to transfer anything you need short distance. Furniture Moving. There are some items that require special attention and a level of professionalism. Whether you need to transfer your piano or a treadmill, you can entrust them in our hands. Commercial Moving. Whether you want to move a small office or a large company, we have all the means to make the process as stress-free for you as possible. All you need to do is contact our representatives and we will make an estimate and help you out every step of the way. There is no doubt that New York is an expensive city. In some cases, the cost of relocating from one place to another even a couple of blocks can become truly astronomical. 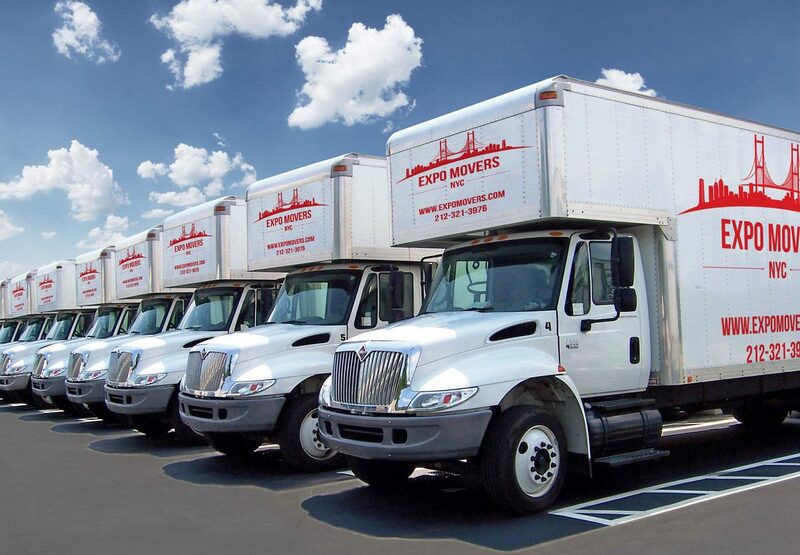 Luckily, when choosing Expo Movers, you can expect the best prices that won’t put a strain on your budget. We understand that you don’t want to pay more than necessary and as cheap Downtown movers, we are ready to offer you the services that you will be able to afford. Numerous moving and storage Downtown companies out there rely on the work of anyone who wants to earn extra money, which leads to some unfortunate events. 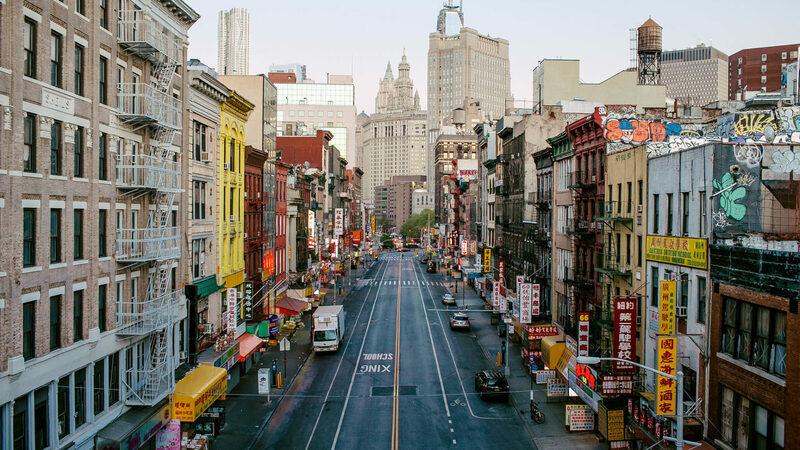 Regardless of the chosen New York City codes, your entire experience will be handled by experts who know the importance of every detail and always strive to provide outstanding services.